The Alliance for Industrial Efficiency, a project of DGA, released an exciting new report that ranks states on their potential for industrial energy efficiency and CHP/WHP to reduce carbon emissions. 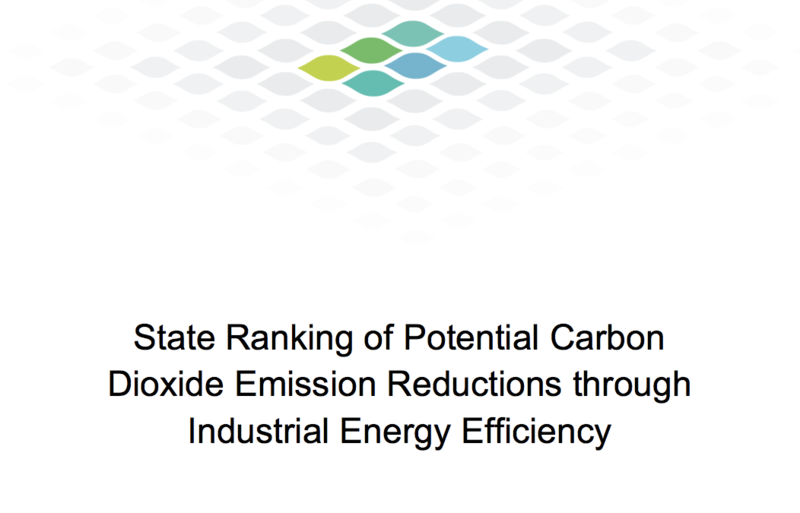 The report – State Ranking of Potential Carbon Dioxide Emission Reductions through Industrial Energy Efficiency – demonstrates that states could help the industrial sector seize enormous opportunities to cut carbon emissions, while saving money and making manufacturers more competitive. Read more about the report here.